Police in Merseyside and the north-east are working with increasing sophistication to tackle the depredations of organised criminal gangs. A new initiative has been launched to stop families in Aberdeen being “ripped apart” by addiction problems. A top detective has likened drugs gang leaders to Oliver Twist's Fagin as they spread their misery across the north-east. A teenager has had to put his summer holiday on hold after being caught selling drugs in an Aberdeen nightclub. A landscape gardener was left with serious leg injuries after leaping from an upper floor window in a forlorn effort to escape the police about to discover his cannabis cultivation. One of the biggest events run by the community group who lease Moray’s principal venue ended in embarrassment on Saturday night when six people were arrested for drug offences. Six people were charged at the weekend with possession of controlled drugs at a music event in Moray. 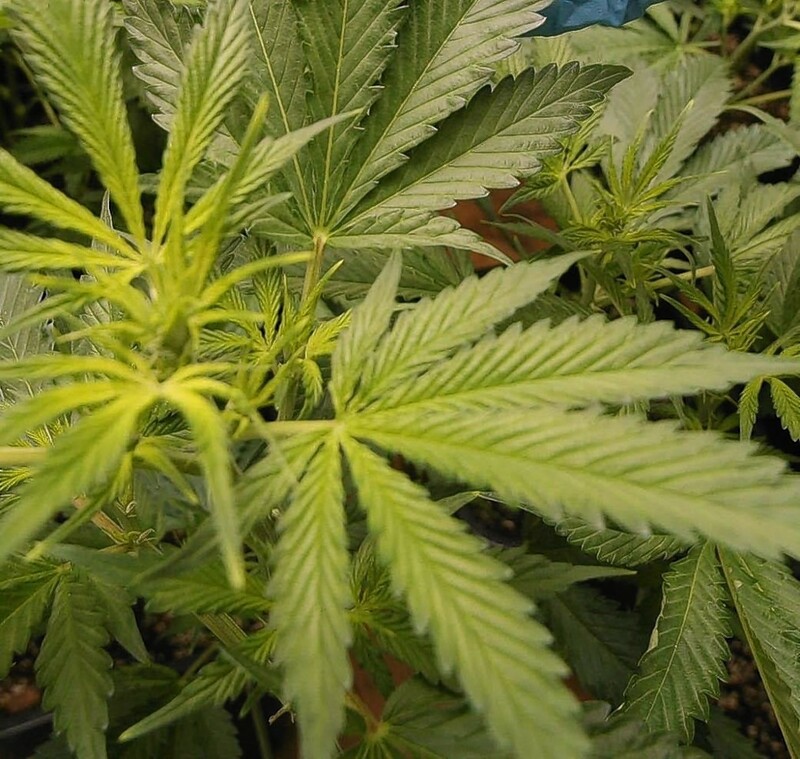 A “vulnerable” German national who was lured to Scotland by a man he regarded as a friend was recruited to feed and water £70,000 worth of cannabis plants. NHS Grampian and NHS Highland are failing to meet drug and alcohol treatment targets. Class A drugs with a potential 'street' value of £52,000 have been seized from a vehicle which was stopped by police. Seizures of hard drugs in Scotland have risen dramatically leading to calls for the Scottish Government to declare a public health emergency. A prisoner caused thousands of pounds of damage to two of his cells after obtaining drugs in jail. Drugs worth around £13,000 have been seized from a property in Aberdeen. 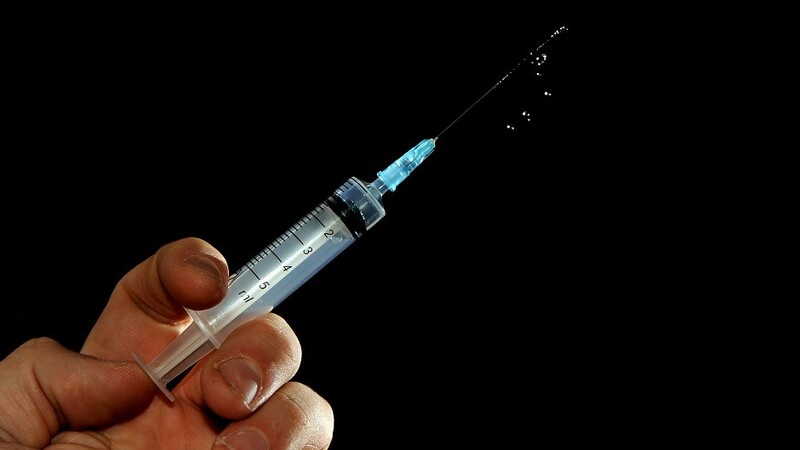 Hygiene officers had to be called in to dispose of drug syringes, which were found just feet from where north east children attend school and go swimming. A convicted drug trafficker has been ordered to hand over more than £10,000 under profits of crime legislation. A 19-year-old man and 58-year-old woman have appeared in court on drugs charges after police seized £71,000 worth of speed from a house in Aberdeen. A 19-year-old man and a 58-year-old woman have been charged after drugs with a street value of around £71,000 have been seized from a property in Aberdeen.